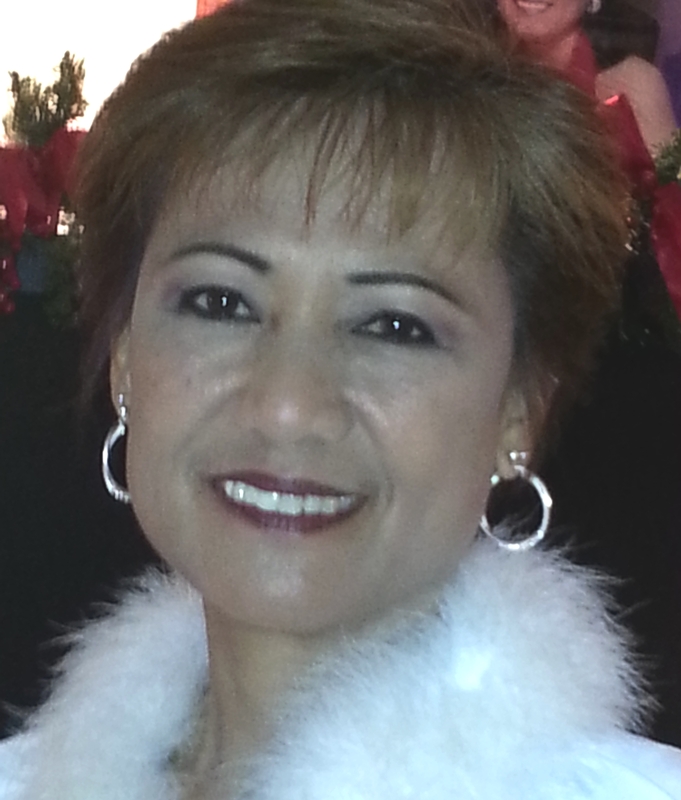 NEMESIA EMMIE ZENY ACOSTA VISITACION Age 61, of Waipahu, HI, passed away August 11, 2015 in Honolulu, HI. Born July 19, 1954 in Nueva Vizcaya, Bambang, Philippines. Retired cashier from Safeway. Member of Dance Hawaii Association, Hawaii Ballroom Dance Association, and Nueva Vizcaya Bambang Association. She is survived by spouse, Benigno Visitacion; daughter, Jennifer Acosta Visitacion; mother, Florentina Acosta; brothers, Perfecto Acosta, Floriano Acosta, Villamor Acosta, Bernard Acosta; sisters, Victoria Acosta Whitmore, Virginia Acosta Domingo, Adela Acosta Caggiano; grandchildren, Kenji Joshua Visitacion Chanthaphon, Kensi Jordan Visitacion Chanthaphon. Visitation 5:30 p.m., Thursday (Sept. 24) at Mililani Mortuary Mauka Chapel. Wake service 6:30 p.m. Visitation also 9:30 a.m., Friday (Sept. 25) at Mililani Mortuary Mauka Chapel. Funeral service 11:00 a.m. Burial to follow 12:30 p.m. at Mililani Memorial Park. Flowers welcome.